Learn how to make the Yootheme Zoo Blog application « look and feel » just like popular blogs. 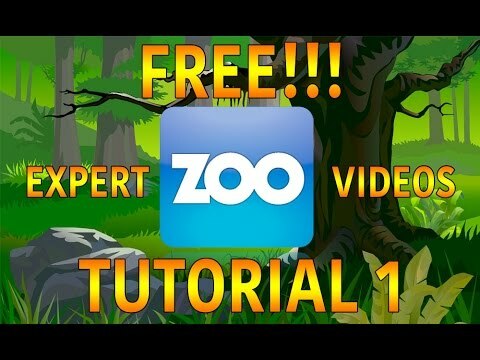 In this video, you’ll learn how to condense the Zoo Blog Frontpage. ** If you like this video, please subscribe below! "Configure YooTheme ZOO Blog Frontpage – WordPress & Joomla – FREE Tutorial vous a satisfait ?"